A chirpy, confident, and young Ms. Anjali Vyas from the Mssi Pune Chapter greeted me when I called her as a nominee of #IndiaMSDay Person of the Year 2019. She tells me her story of how during her final year of engineering in 2014, she had an attack that caused her to temporarily lose her vision in the right eye. This resulted in her having to quit her exam and rest at home. During this time, Anjali researched about #multiplesclerosis and the National Multiple Sclerosis Society. Owing to the costs of the treatment and minimal recognition from government on the condition, she wrote a 4000-word letter to the Prime Minister of India’s Office (PMO), New Delhi, not really expecting a response. However, after 7 months, she was pleasantly surprised to receive a response that the case will be looked at but there were no action steps mentioned. She then lodged an RTI INDIA, through which she was made aware that her case is with the Department of Pharmaceuticals and they will be reverting to her. 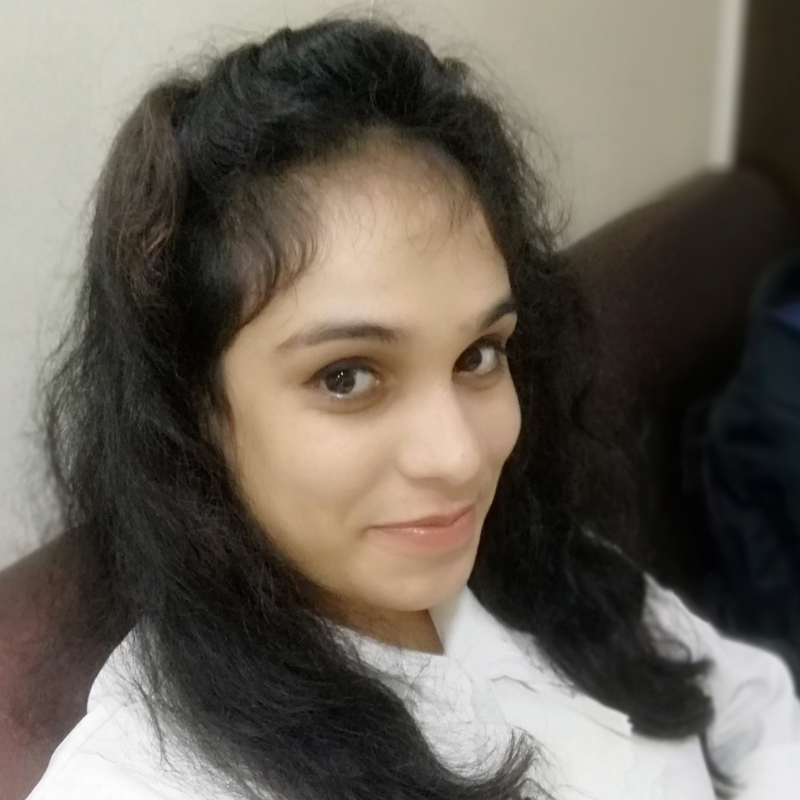 During this time Anjali also came across #MSSI and received a call from Renuka Malaker from the Multiple Sclerosis Society of India – MSSI – Delhi chapter which led her to visit the Pune chapter of MSSI. She was once again in for a surprise when she saw that the number of participants were north of 160. She further researched and finally registered as a lifetime member of MSSI. Since then there has been no stopping her and no turning back!